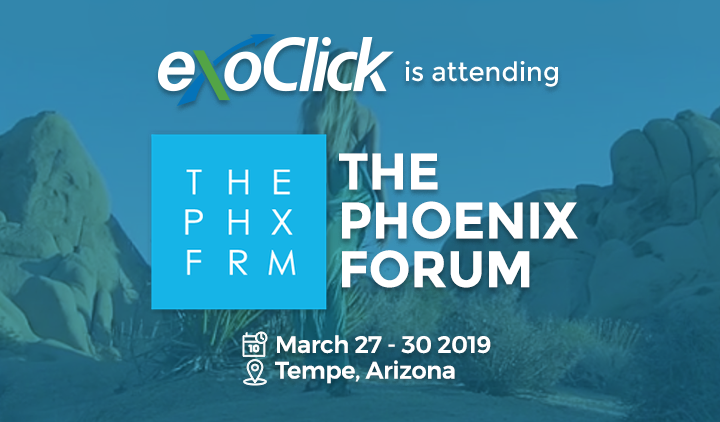 ExoClick is attending The European Summit in Prague. 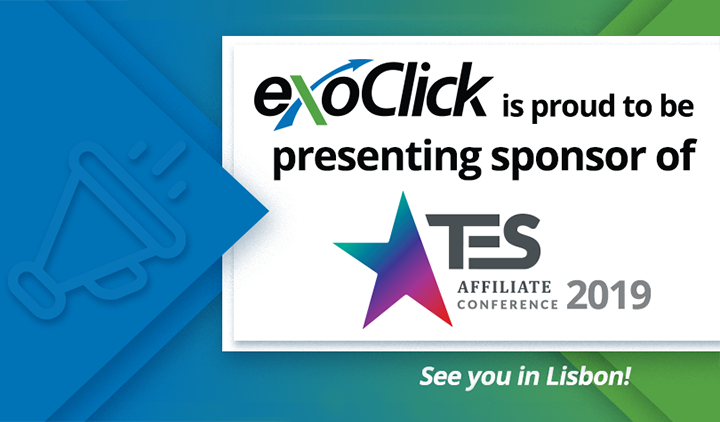 ExoClick is also a super sized sponsor of this event and will host the main party on 21 September at the Fashion Club. 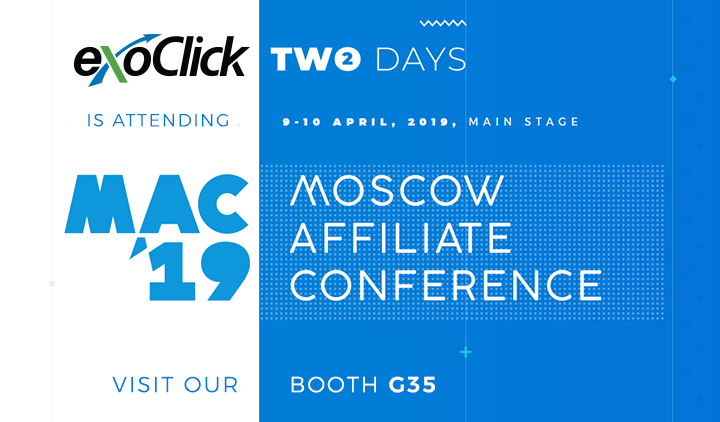 Our team of experts will be in Prague to advise you on ROI, local markets, traffic, the adult industry’s first pre-roll in-stream video ad format, conversion tracking, our ad blocking solution and much more. 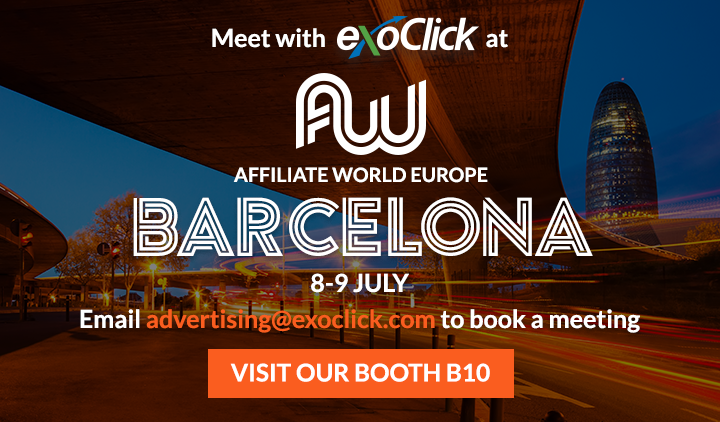 To book a meeting with us in Prague email advertising@ExoClick.com or pop by our business lounge D1 for a chat – it could change the way you look at traffic forever!